What is there to say? Duane Denison is a living legend. 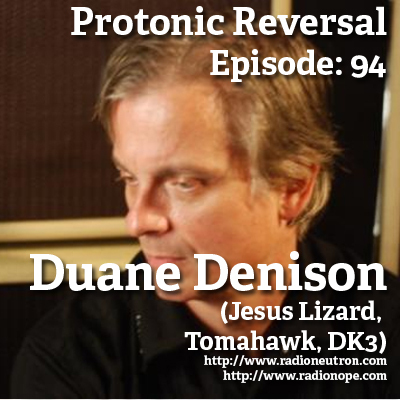 We talk DK3, Jesus Lizard, Robert Fripp, technique and process, innovation and inspiration. Did we mention living legend?